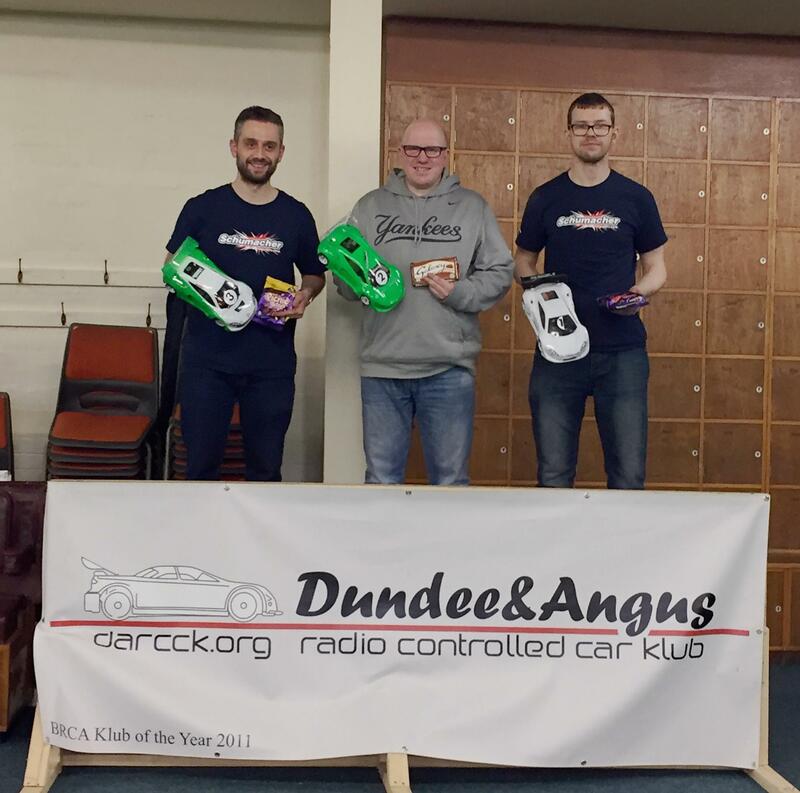 The first round of the BRCA Scottish GT12 regionals 2018 took place on Sunday 14th of January and was hosted by Dundee and Angus Radio Controlled Car Klub. This was the first round of a four round series involving Dundee and Angus Radio Controlled Car Klub, Grampian Radio Car Club and Lothian Radio Control Car Club. The series is now in its fifth year and continued the successful format of previous years of 4 rounds of qualifying and 3 finals for all racers. 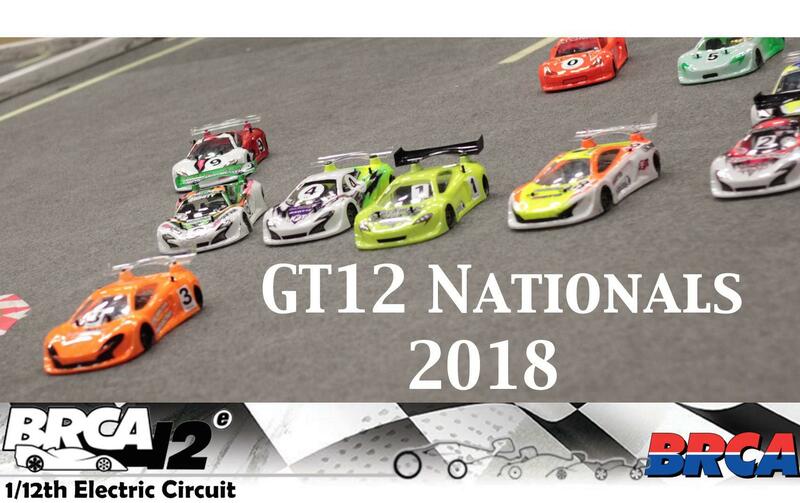 As well as GT12 cars support classes for 13.5 blinky touring cars and Formula 1 cars were also offered. Bedford hosted the sixth and final round of this successful series.